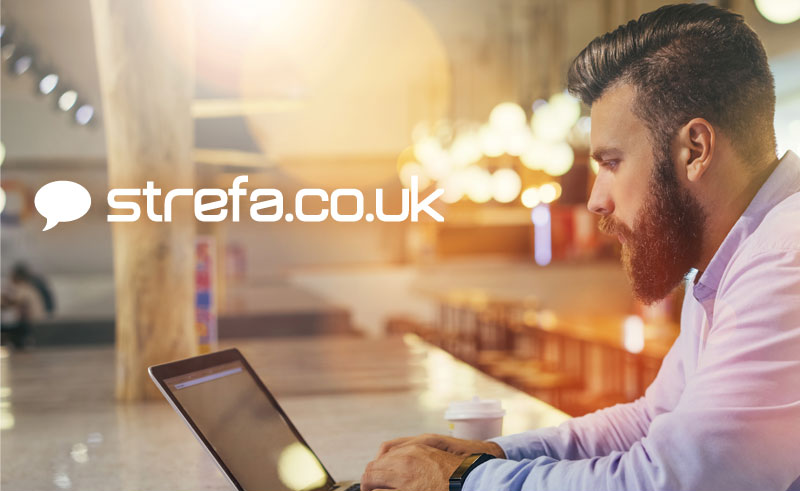 The key assumptions of the portal remain unchanged, namely strefa.co.uk still remains an advertising site, as it has been for the past dozen years, a place where Poles living in the UK can find plenty of information. The site still contains job listings, property listings, services, personal, automotive and sales advertisements. All this within six main categories and divided into sections. Thanks to the changes introduced, strefa.co.uk is already more transparent and intuitive but the creators do not plan to stop there. Further improvements are still being considered, including better matches between terms searched for and content of the ads, along with the development of new sections. Strefa.co.uk also provides information valuable to Poles living in the UK and offers an insight into the community created by our users. Feel free to check out our FanPage. We would also encourage you to register for our Newsletter. Simply leave your e-mail address and you will receive news about the website.